« Music World Gospel Artists Brandon Camphor & One Way Launch New Video & The “Be Like G.O.D.” Campaign! 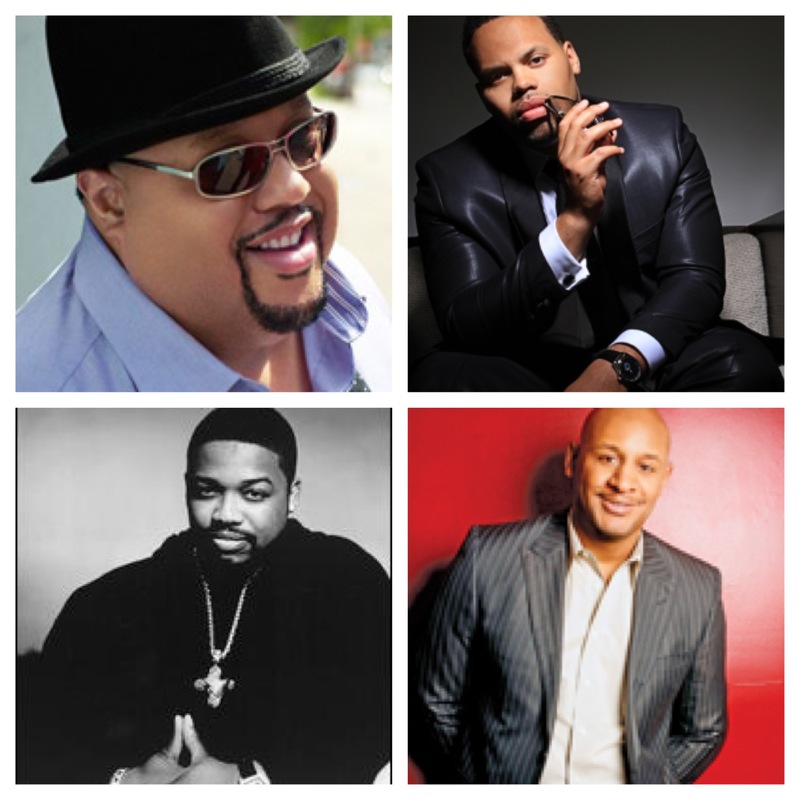 Fred Hammond took to Twitter this morning to share news of the imminent release of a radio single from his United Tenors group. 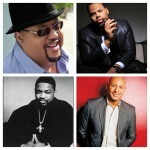 United Tenors pairs Hammond with Brian Courtney Wilson, Eric Roberson and Dave Hollister. United Tenors is one of the most anticipated releases of 2013 and Hammond sums up the collaboration simply as this: “We are not here to change the game or outshine anyone, we are some brothers coming together in UNITY (Psalm 133:1) to praise, worship and glorify our Lord. This entry was posted on Monday, January 7th, 2013 at 12:47 pm	and is filed under Album Releases, Artist News and Updates. You can follow any responses to this entry through the RSS 2.0 feed. You can leave a response, or trackback from your own site.